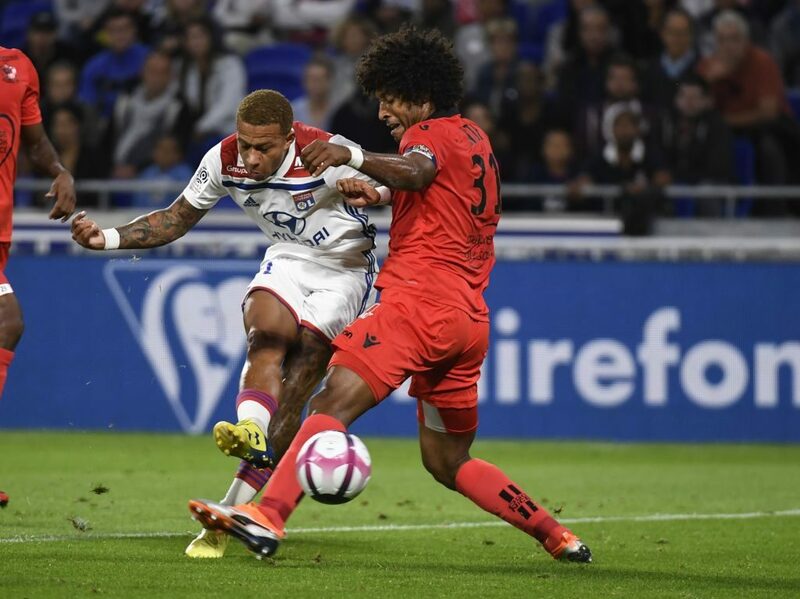 Lyon’s Dutch forward Memphis Depay had his house burgled during Friday’s Ligue 1 home loss to Nice with the thieves reportedly getting away with a massive 1.5 million euro haul ($1.75 million). “He’s beside himself, he had a great deal of valuables in his home,” said Aulas although Lyon police said it was too early to say exactly what the 23-year-old had lost during the break in. “We haven’t suffered too much from this kind of thing so far,” said the club president in reference to a string of burglaries that have hit the French football community including Arsenal manager Unai Emery when he was at PSG last season. Depay had a quiet night on the pitch as Lyon went down 1-0 at home to Nice.